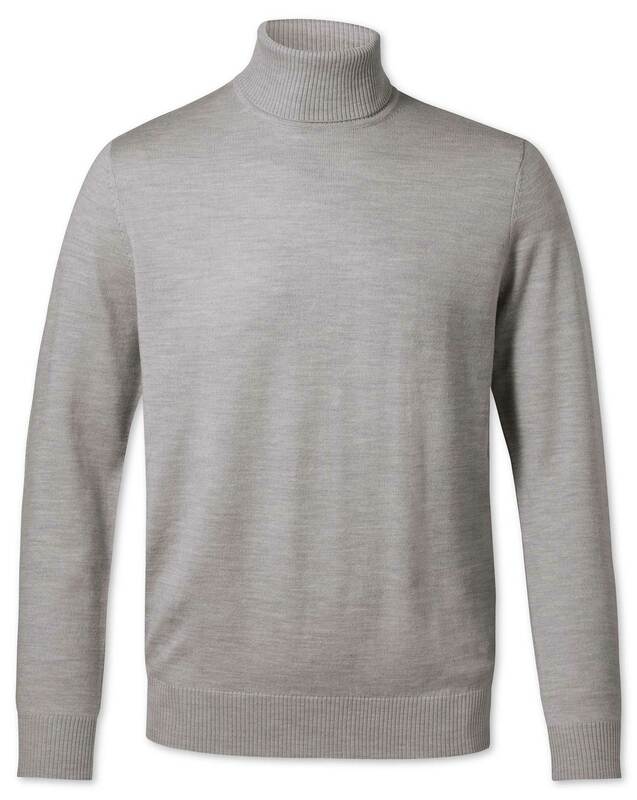 Very smart looking, best quality merino. The wool is very soft, not prone to pulling and machine washable. I simply could not ask for more from it. Good quality and a specially important to me an excellent neck fit, not loose fitting.